There is some kind of furniture that pleases all styles, furniture that treats all of your senses and fills you with good and peaceful vibrations. Gardenart has some oh this kind of basics that fits to any place and to any situation. 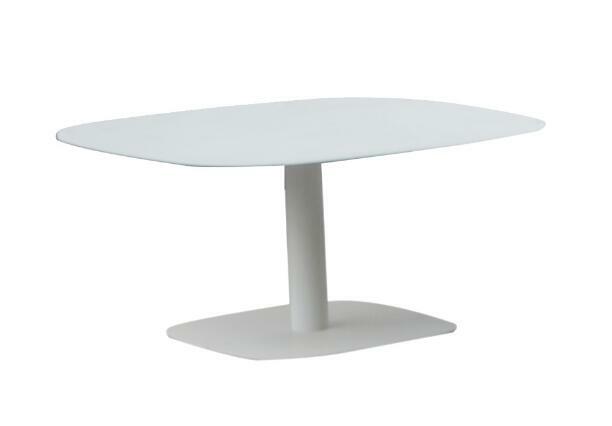 Our aluminum coffee tables are very strong allying form and function. 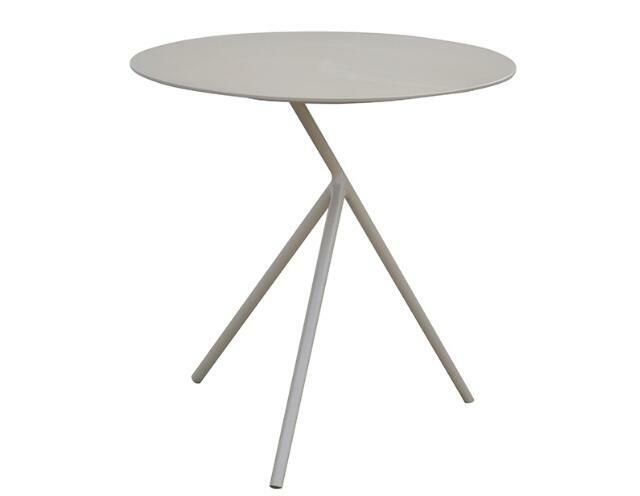 With their rounded shapes and elegant legs, our aluminum coffee tables Explore and Apollo can elevate any place, and they’re so light and easy to carry. Our coffee table Spade, allies’ aluminum with glass, giving to the table an extra solid point. 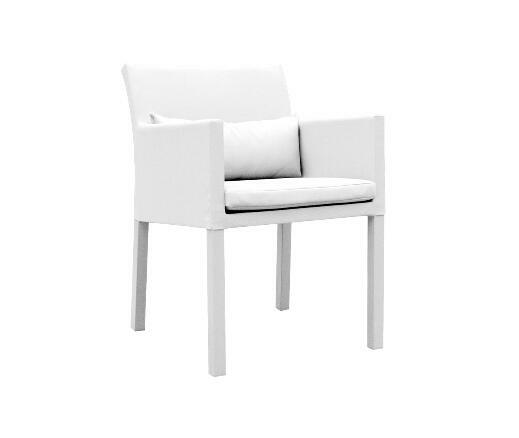 You can use our garden chairs alone or together, surrounding a dinning table. 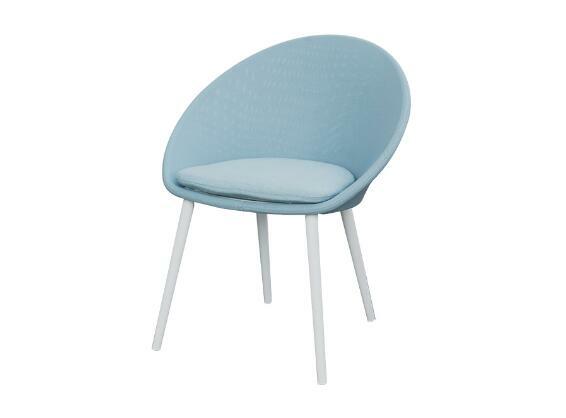 Dining chair Apollo and dining chair Spade are stylish, rounded shaped and with neutral colors. 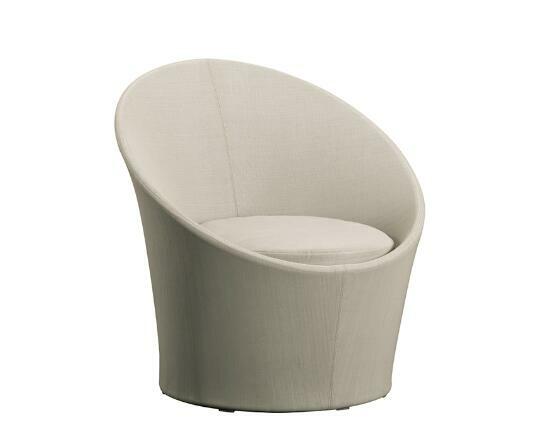 They’ll sure give a contemporary touch to outdoors and will classily adapt to any dining table. Dining chair Lisbon has square and classic lines. While in outdoors we just want to relax and chill. 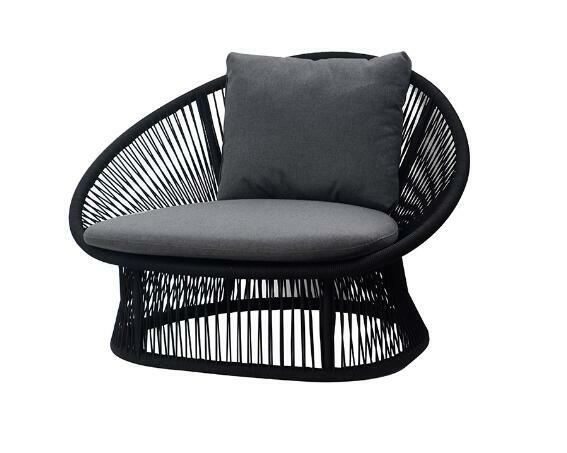 A garden sofa is an indispensable master piece. Of course it HAS to be comfortable. Garden sofa Spade has vast and deep seat for calm comfort and ease. 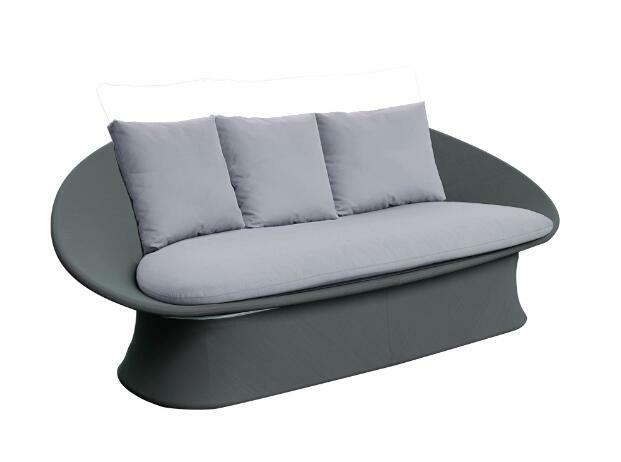 Garden sofa Spade is also available in three seats, so you can enjoy a little nap… Those models come both in rounded shapes and neutral colors that fit harmoniously in any décor. 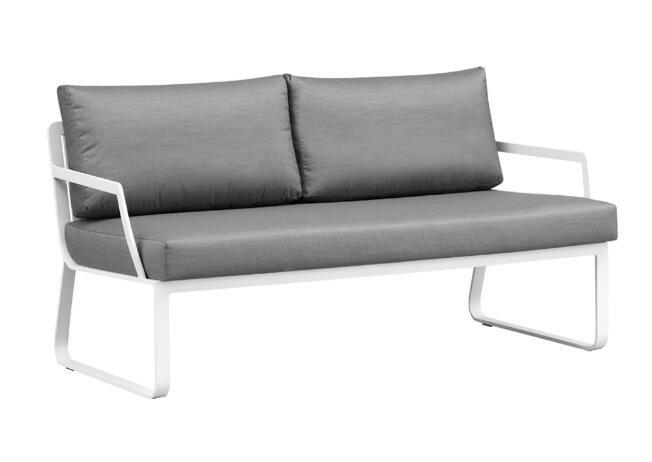 If your choice is extra-solidity, our garden sofa Verona is made from powder coated aluminum frame. It’s available too in several lengths.